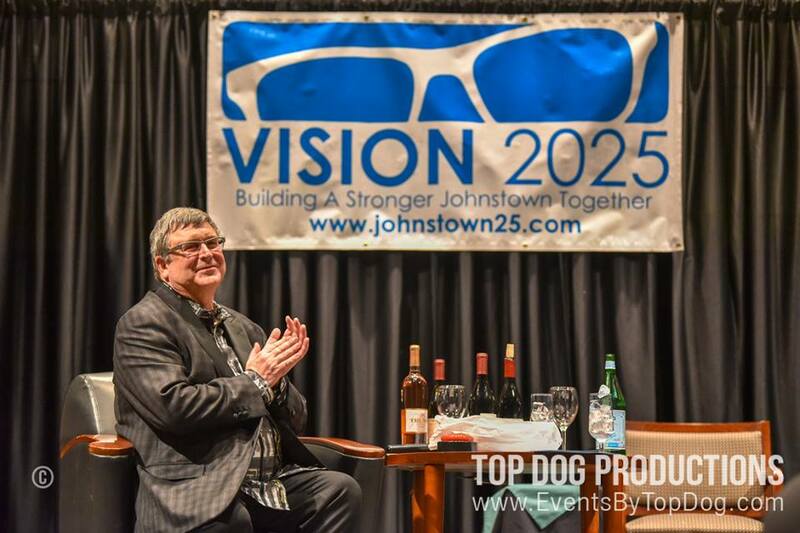 Last Wednesday, on January 9th, nearly 400 individuals came together to celebrate one of Johnstown’s most recognizable businessmen and raise money for Vision2025. The Roast of Mark Pasquerilla saw over $50,000 raised to support Vision2025, while poking fun in a lighthearted manner at Pasquerilla. Local business and community leaders including Bill Polacek, Johnstown Councilwoman Marie Mock, and Dr. Richard Kastelic told jokes and reminisced about Pasquerilla’s contributions to the region.